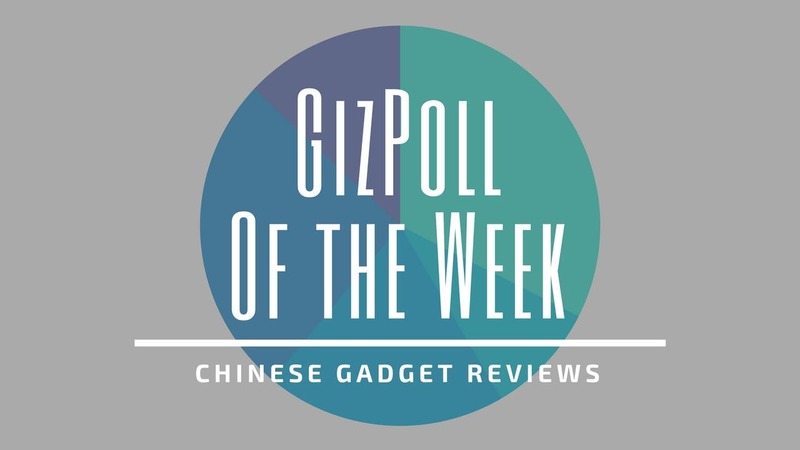 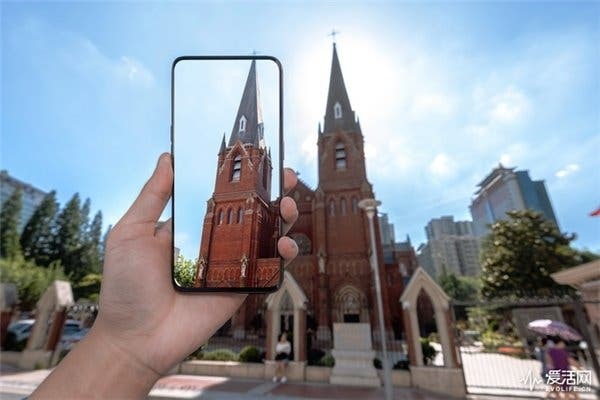 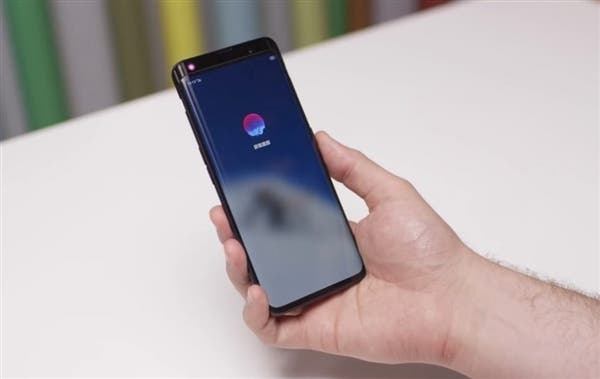 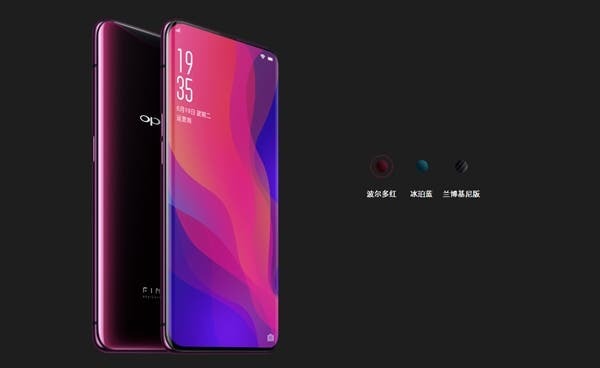 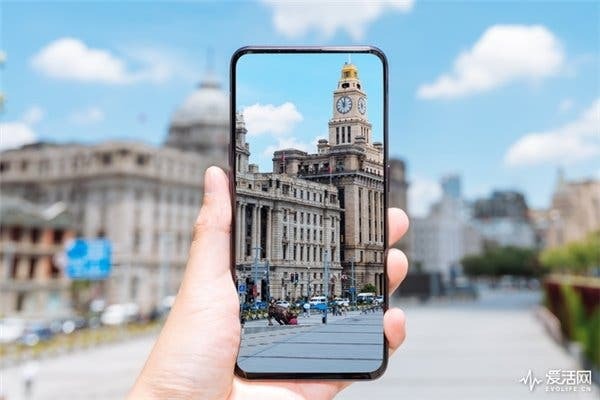 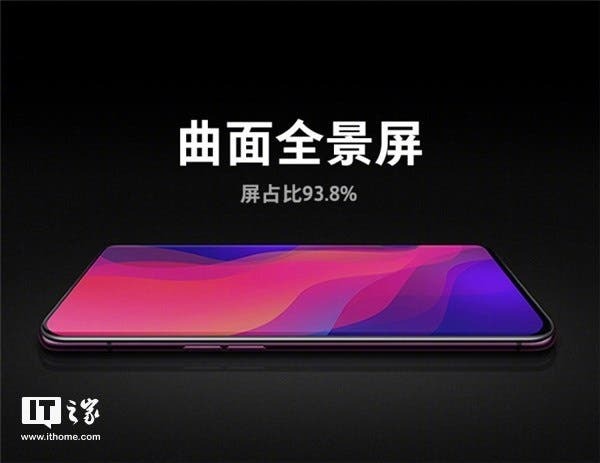 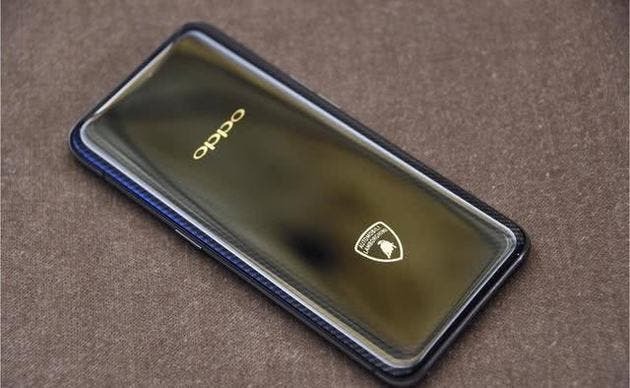 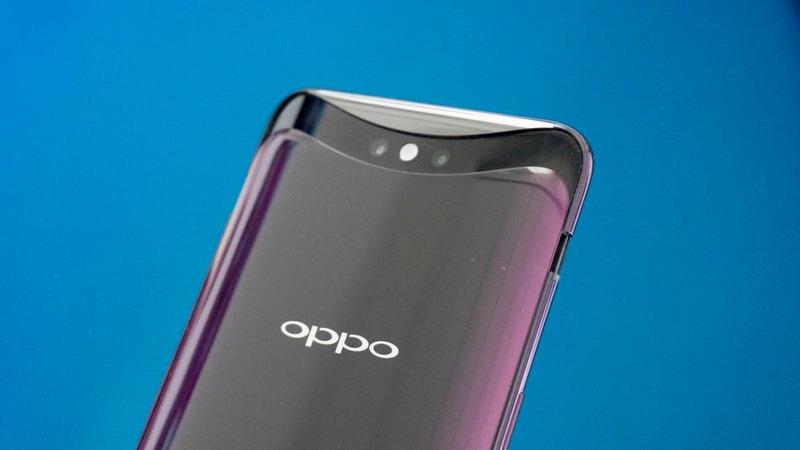 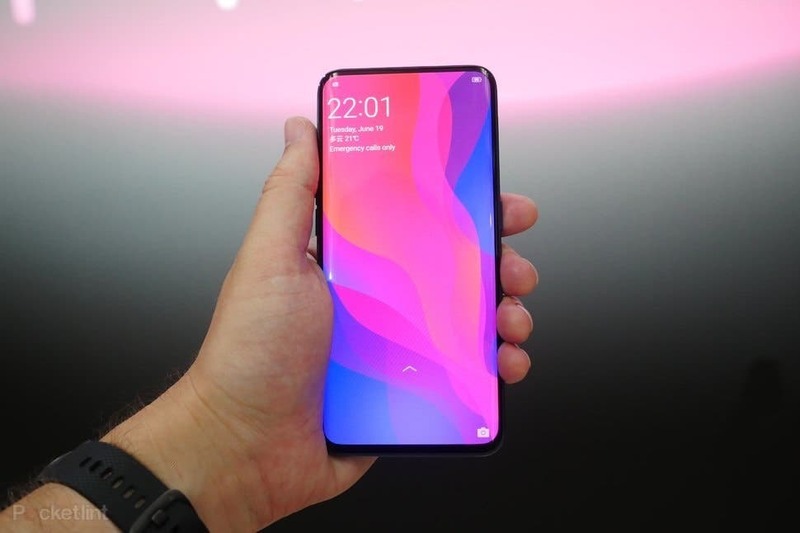 That’s extreme: Oppo Find X hits TENAA with 10GB RAM! 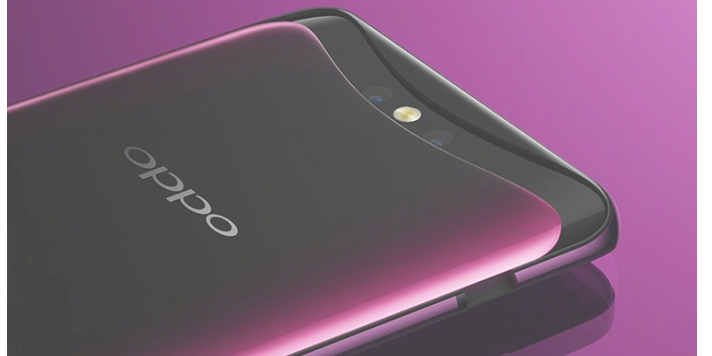 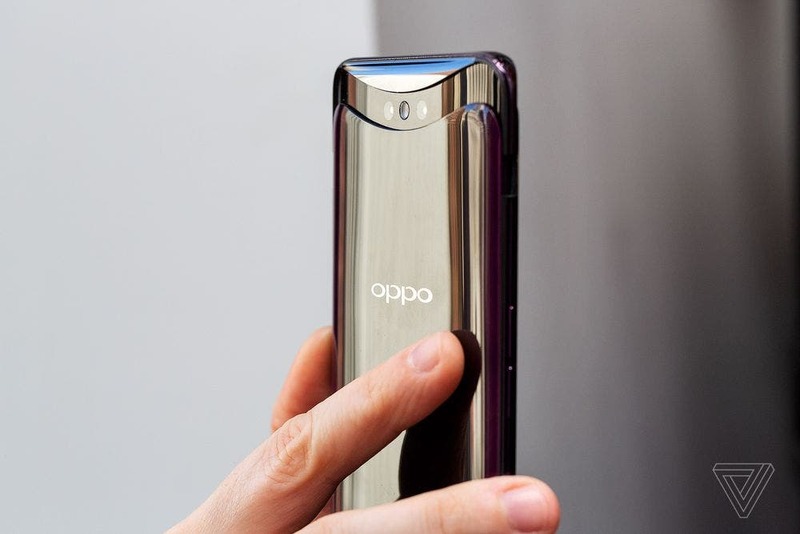 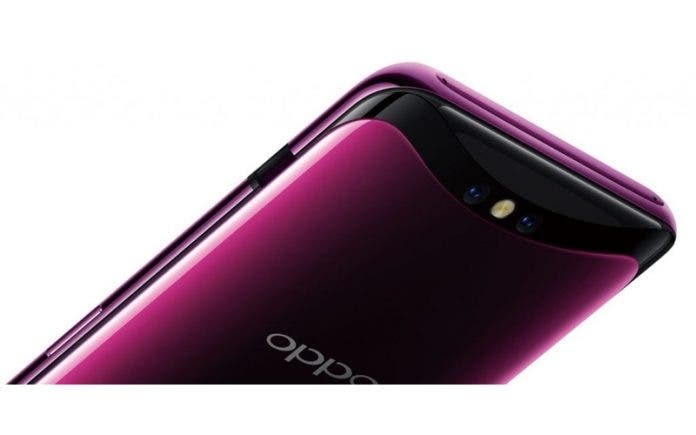 The Oppo Find X officially lands in France today, and it’s already purchasable. 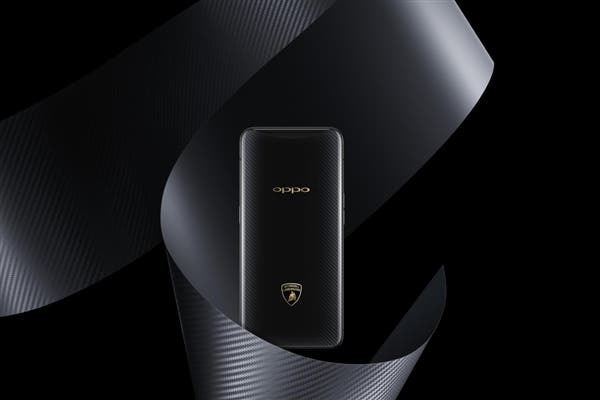 Pricing is steep at €1,000 for the phone or €499 with a 24-month contract.